GB-3 is a powerful digestive aid. Used by 1000’s of people to tackle Constipation, Candida, Parasites, Bacterial Infections and other abnormal Bowel Organisms. 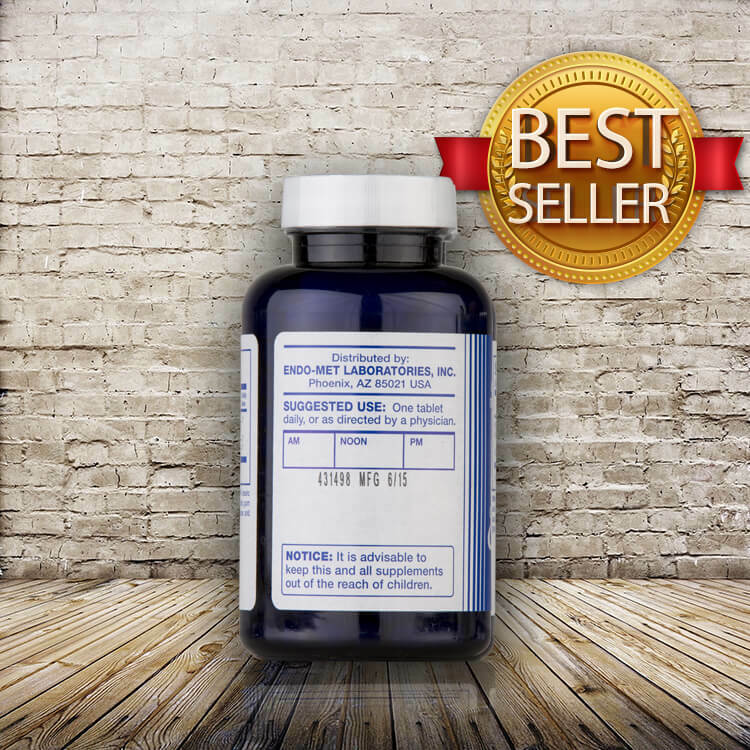 This digestive enzyme is so popular with Health Professionals because of it’s ALL-IN-ONE capabilities. The product is made from naturally occurring enzymes including ox bile, pancreatin and russian black radish. 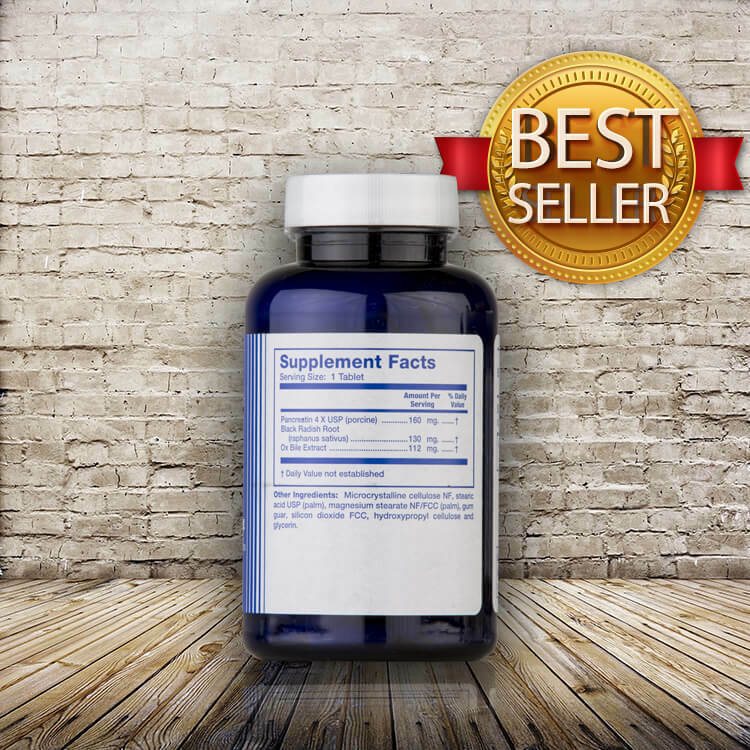 It is well known for being able to tackle chronic conditions. 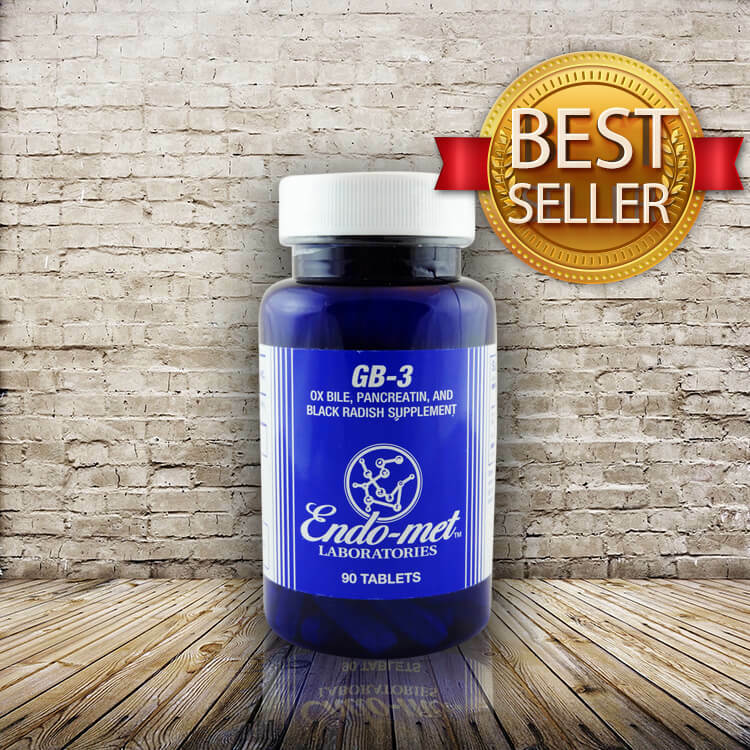 Endo-Met GB 3 supplement is a powerful formula containing bile acids and synergistic factors. 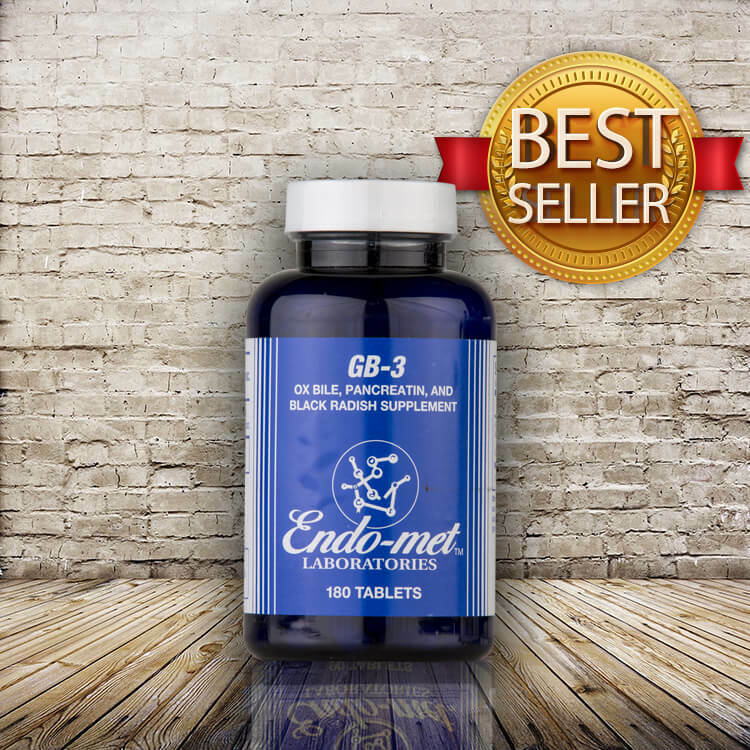 GB-3 is a great supplement for cases of constipation, IBS, candida, parasites, bacteria and more. The supplement acts to enhance biliary output, this assists the removal of toxic metals (specifically copper) from the liver. Bile acids may also have a laxative effect and is great for constipation. Please scroll down for much more information about this excellent product. Suggested Use: One tablet daily, or as directed by a physician up to 3-3-3 (Morning, Afternoon, Evening) For stubborn constipation, candida and parasites.